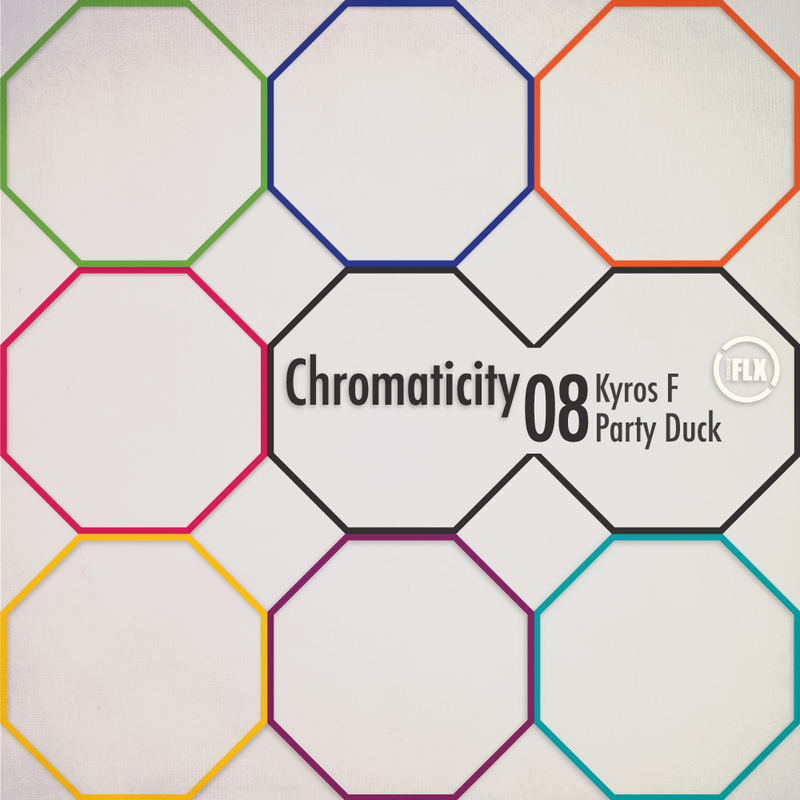 For the 8th release in the Chromaticity series Kyros F offers up the breathtakingly energetic ‘Astronomy’ which combines semi-subtle shades of progressive trance with a tireless heart of hardstyle, the binary ideas coalescing into something altogether monstrous! Over on the flip the sweet sounding Party Duck give us the contrarily titled ‘Fist’ which is a bruising party starter on a euphoric bigroom tip that already sounds like one of all the alltime hugest summer anthems; an alternate gift for those whose eyes are already on the outdoor summer sound systems! Kyros F and Party Duck are graduates from the Electronic Music Production course at SAE Athens Greece. Check out the details here.